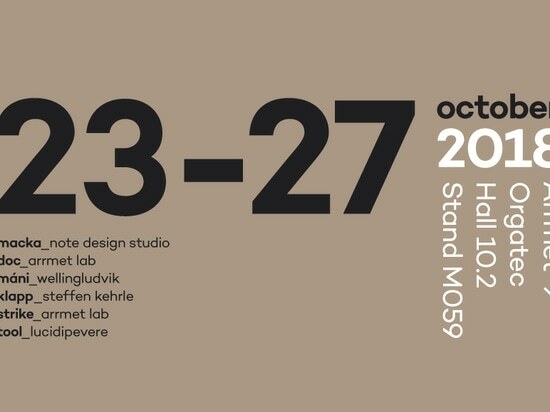 For Arrmet the 2019 fair season will set off with a new exhibiting space, with a highly distinguishable cut and which inaugurates a period of attention towards the origin of Arrmet’s collections. All products are linked to the quality given by the long business experience, combined with the personal ideas and cultures of the designers with whom Arrmet collaborates. 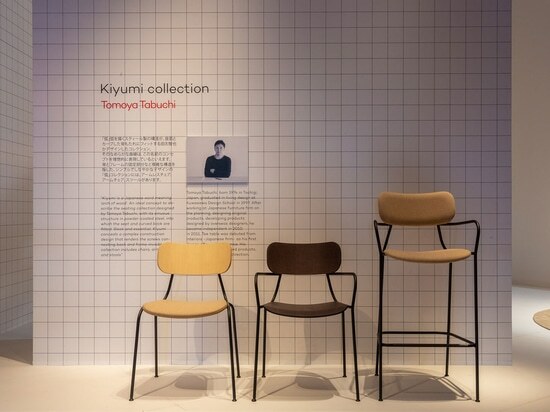 The company meets its designers to spread a message of true international design, which can finally combine stylistic coherence and personal creativity. It will be possible to discover the latest Arrmet products at Hall 12 stand E02, we are waiting for you! 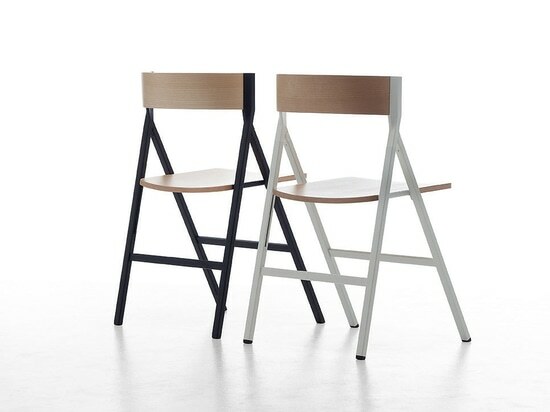 Arrmet brings international design to Orgatec. 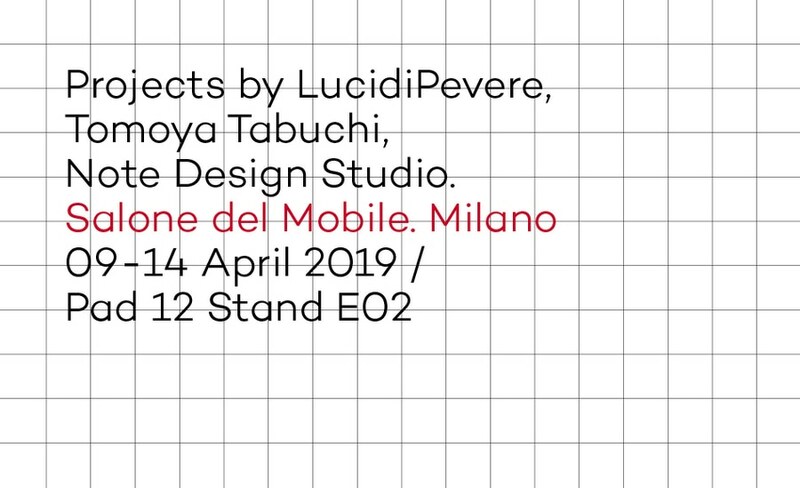 Note Design Studio, LucidiPevere, WellingLudvik, Steffen Kehrle designed the collections that will be exhibited by the historic Italian brand in Hall 10.2 stand M59. 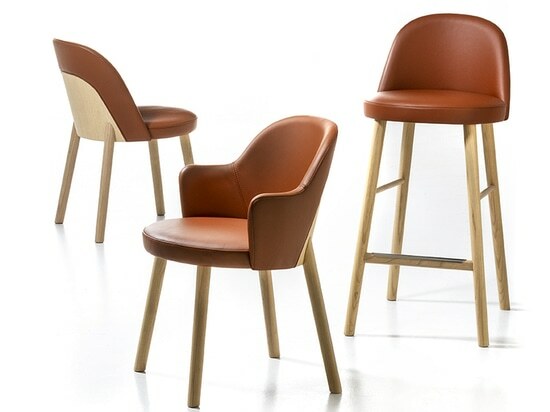 Arrmet brings international design to Orgatec. 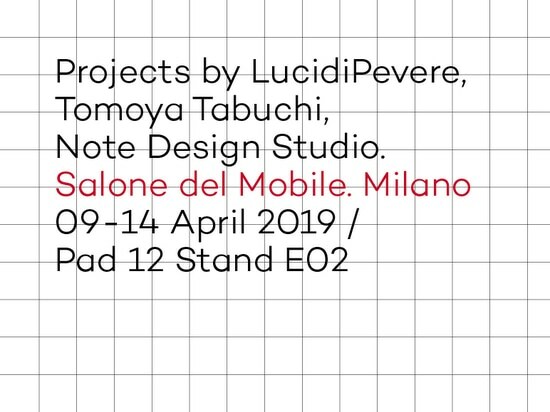 Note Design Studio, LucidiPevere, WellingLudvik, Steffen Kehrle designed the collections that will be exhibited by the historic Italian brand in Hall 10.2 stand M59.